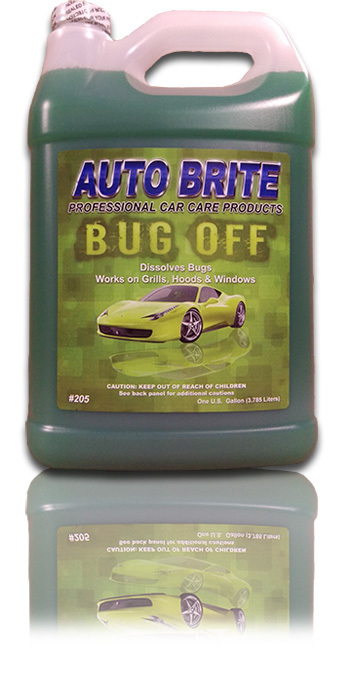 Bug Off - 100% Biodegradable - Effectively removes bugs from painted surfaces such as chrome, plastic, and glass. Safe on all exterior vehicle surfaces. Dilutes as much as 10:1.